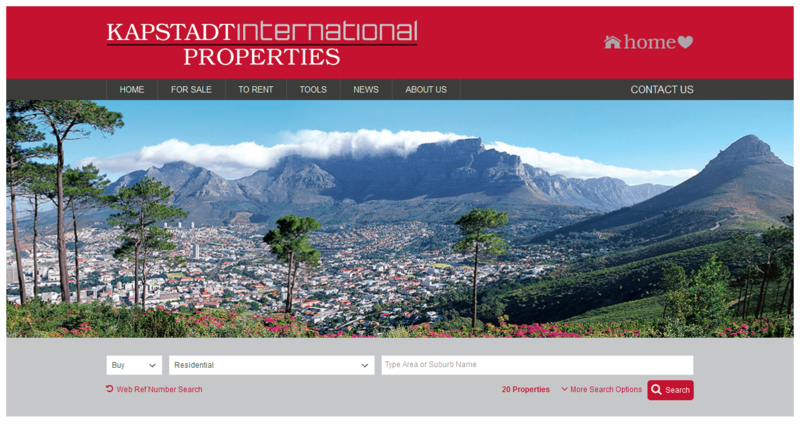 Kapstadt International Properties have an absolute passion for finding you that special property you can call "home". Kapstadt go beyond their job descriptions to do the best for you. Kapstadt's passion and commitment to people and properties is reflected in their slogan, "House Home Heart". Kapstadt has been operating for 20 years, but collectively worked in the City Bowl area for almost 80 years. 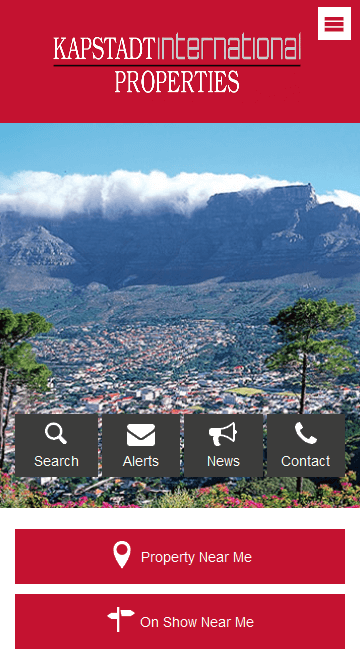 What's more, Kapstadt agents all live in the City Bowl and are involved in the community. So they truly know the area, as well as the homes and people who live here.